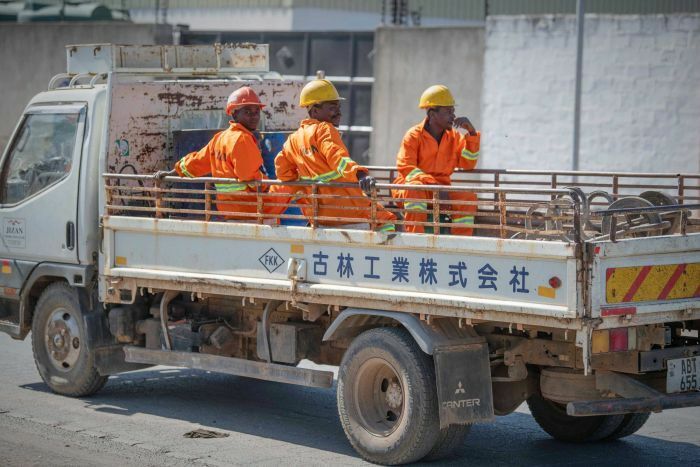 Liu Ruumin came to Zambia from China 20 years ago … As a young man, he took a job with a state-owned construction company at a time before the internet had connected Zambia to the rest of the world. This investment, both private and state, is nothing new and is a part of a long-term strategy. It would be fascinating to see a breakdown of Chinese investment and ownership from around the world.